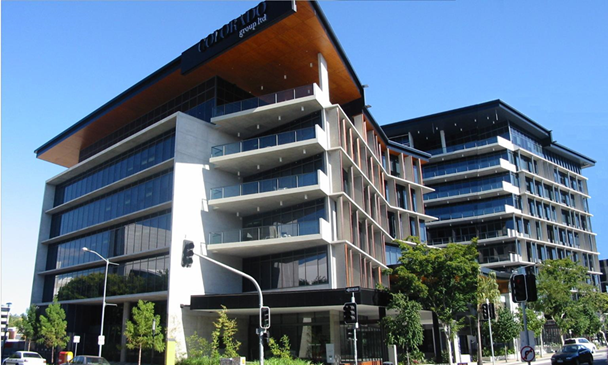 SW1 comprises fully-integrated mixed-use development located 750 metres from Brisbane’s CBD in the thriving Southbank area. Situated on the former 1.8-hectare Mazda site where South Bank meets West End, the completed $350 million development will include premium retail, commercial and residential apartments. SW1 is an inspiring mix of architectural design right in the middle of Brisbane’s most exciting inner urban precinct.